Planning your trip, pay attention to Kombank Arena and remember to decide where to eat: this restaurant is right aside the mentioned attraction. 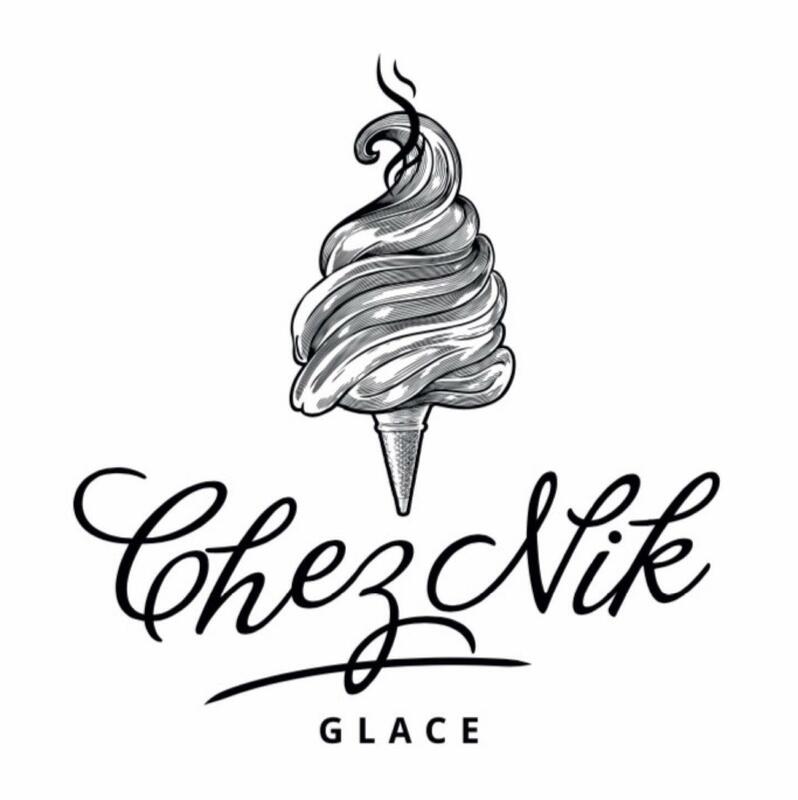 Good salads, veal and steaks are among the dishes to be tasted at Chez Nik. Try tasty ice cream. Delicious wine goes well with the nice meal. Some clients recommend great ground coffee at this place. This spot is well known for its great service and friendly staff, that is always ready to help you. A lot of people think that the dishes are offered for fair prices. There is a nice atmosphere and divine decor at this restaurant. 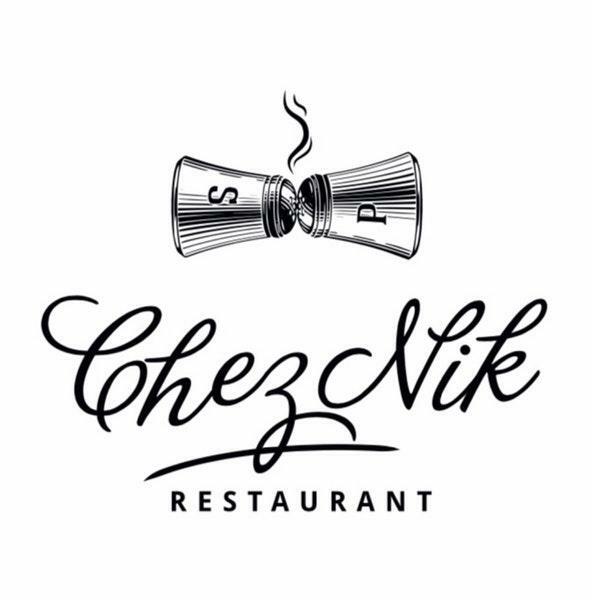 On TripAdvisor, guests point out that Chez Nik is worth the 4.5 star rating. 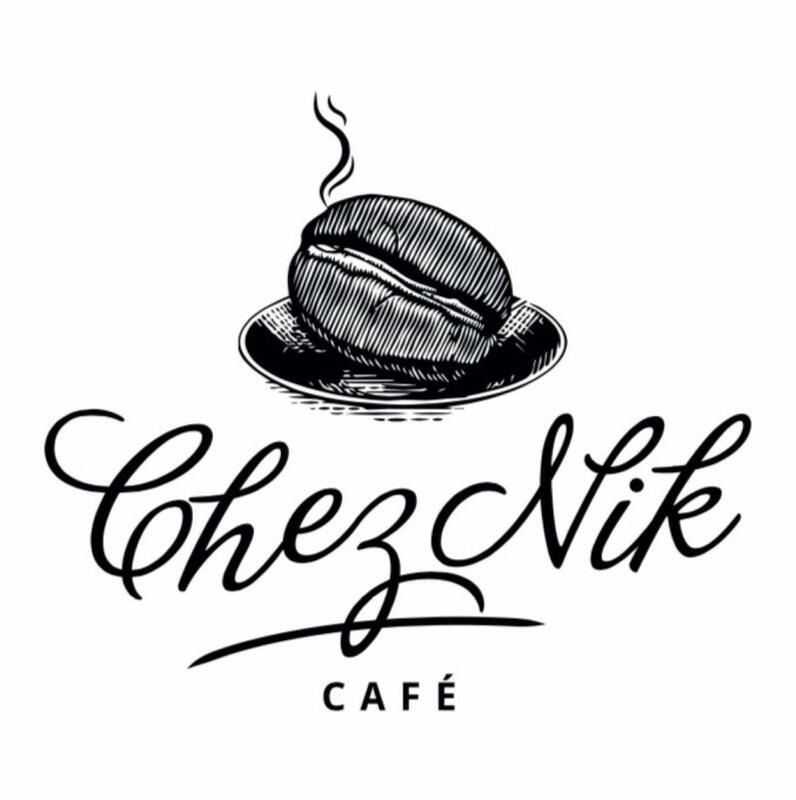 The nicest restaurant probably in Belgrade.